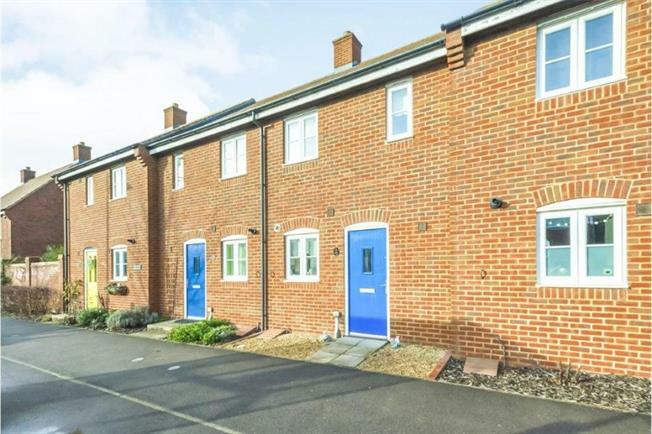 2 Bedroom Terraced House For Sale in Bedford for £180,000. Situated in the desirable new development of Wixams on the edge of Bedford with easy access to both the A6 and A421. the property offers two bedrooms, large lounge, fitted kitchen, cloakroom, conservatory, two first floor bedrooms and bathroom as well as an enclosed rear garden.